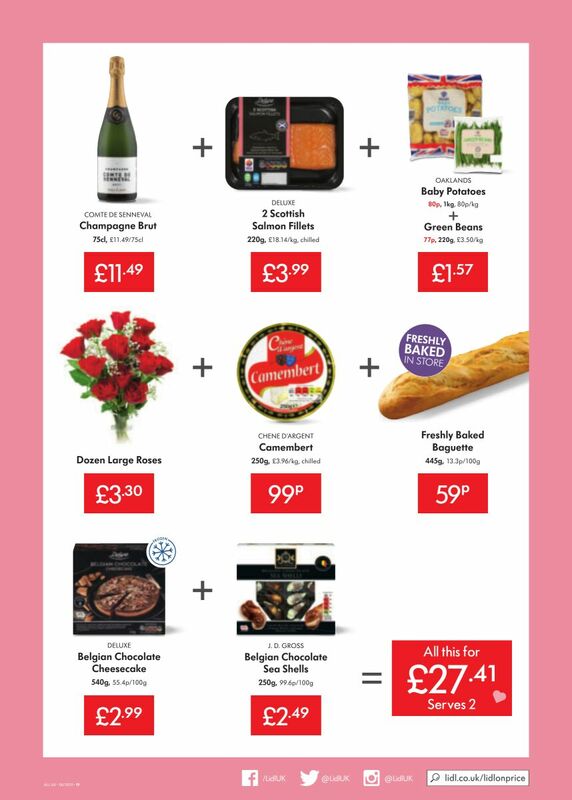 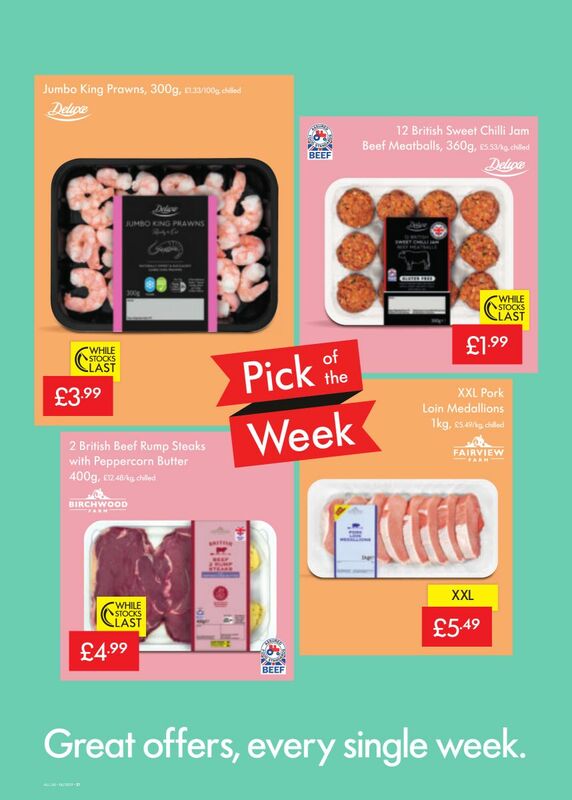 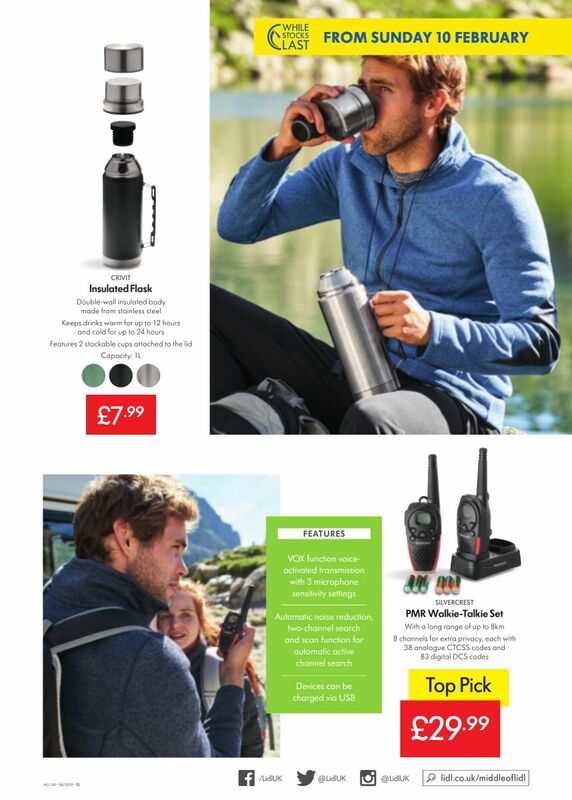 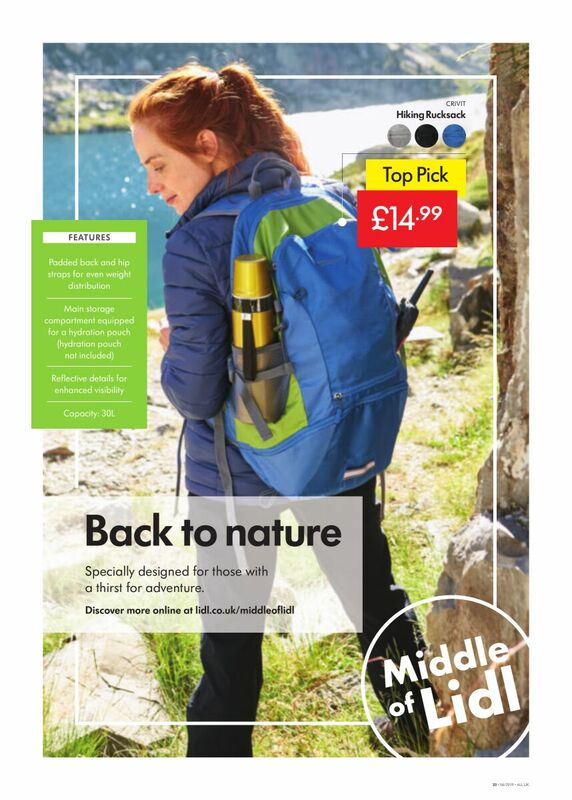 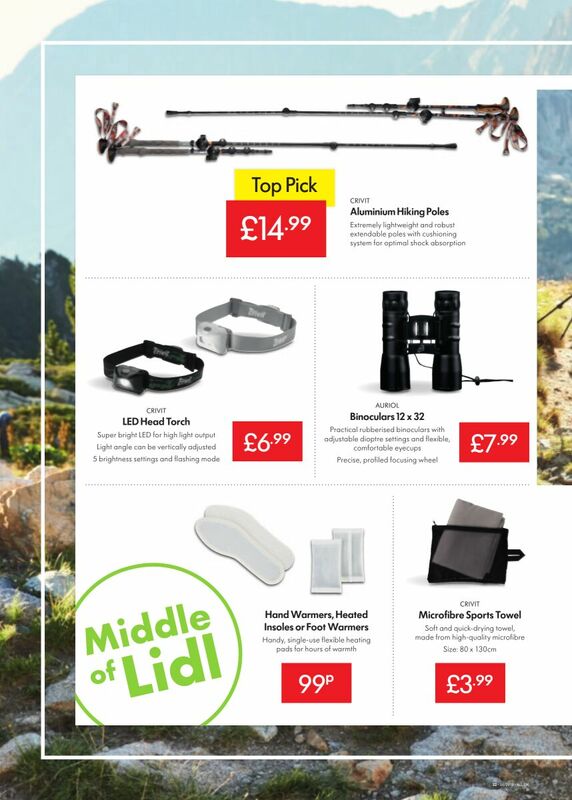 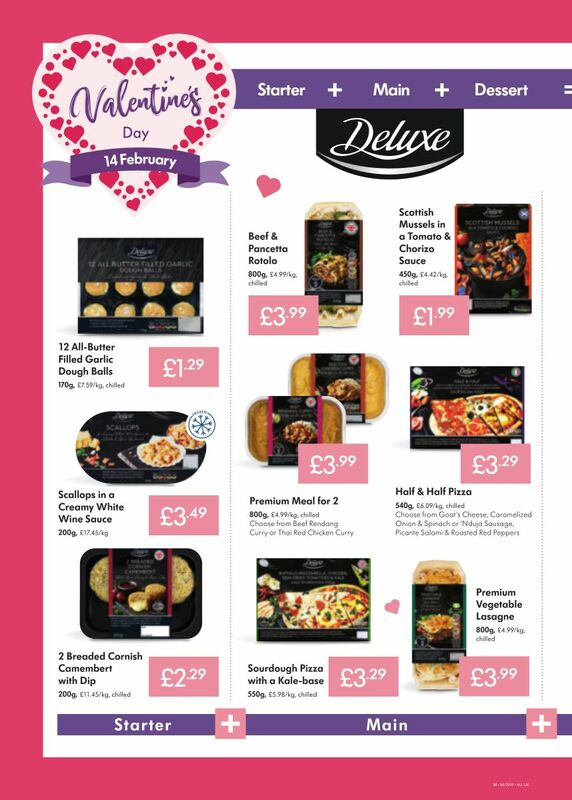 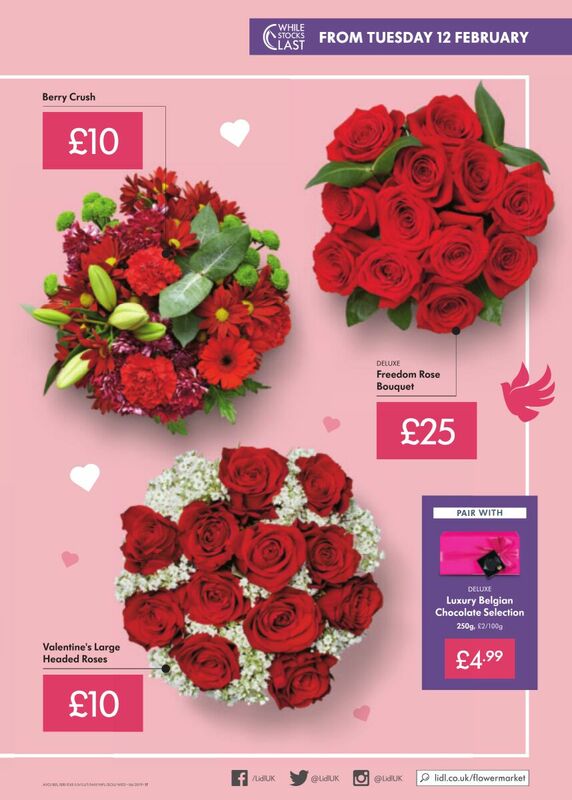 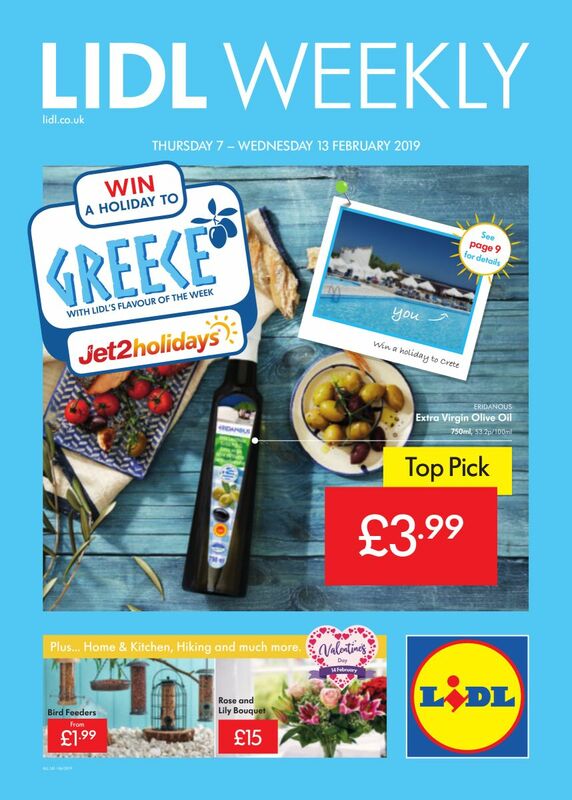 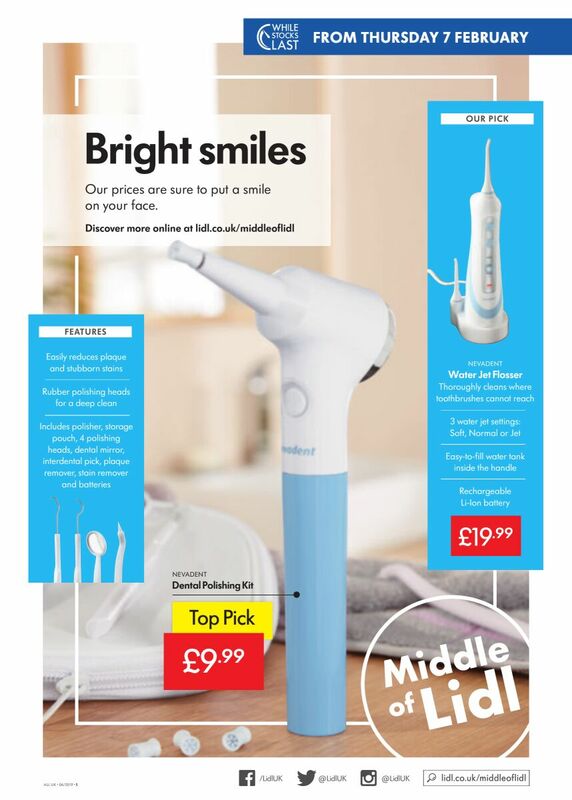 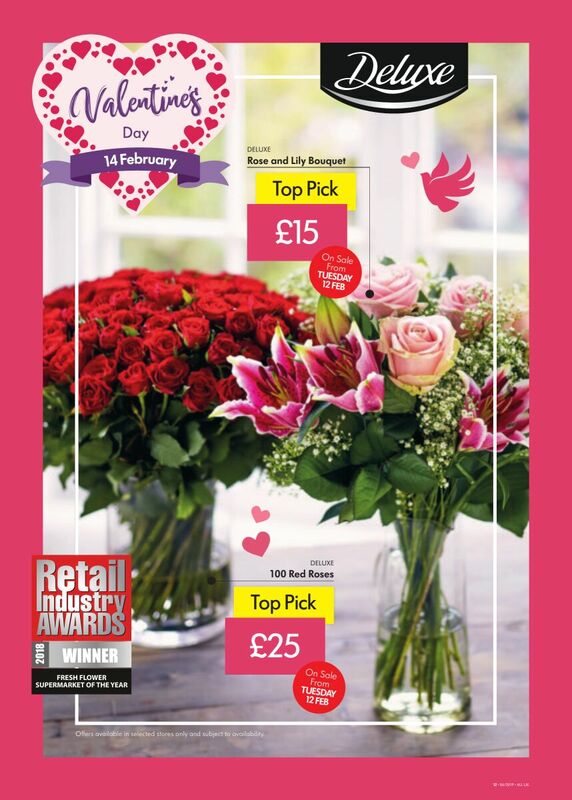 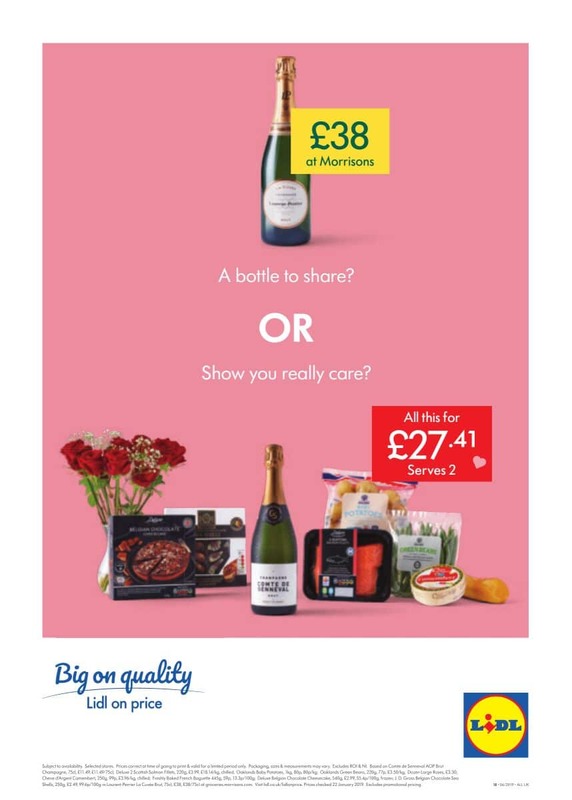 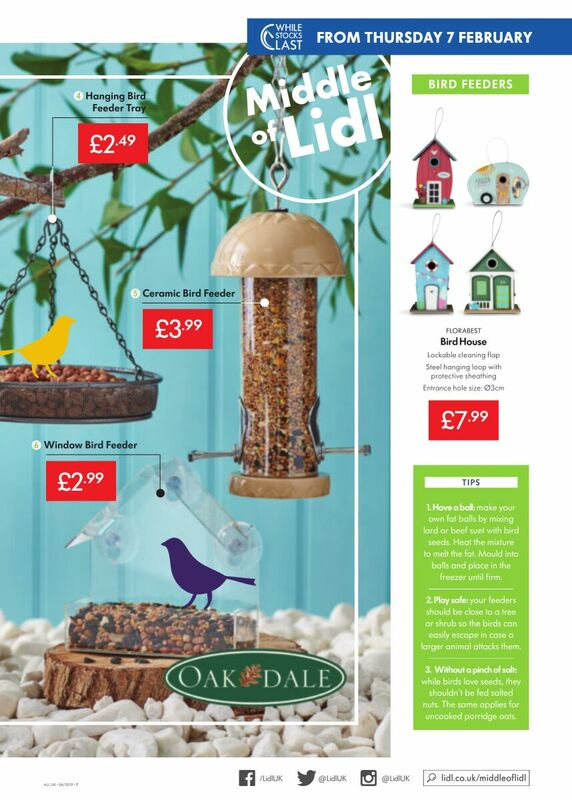 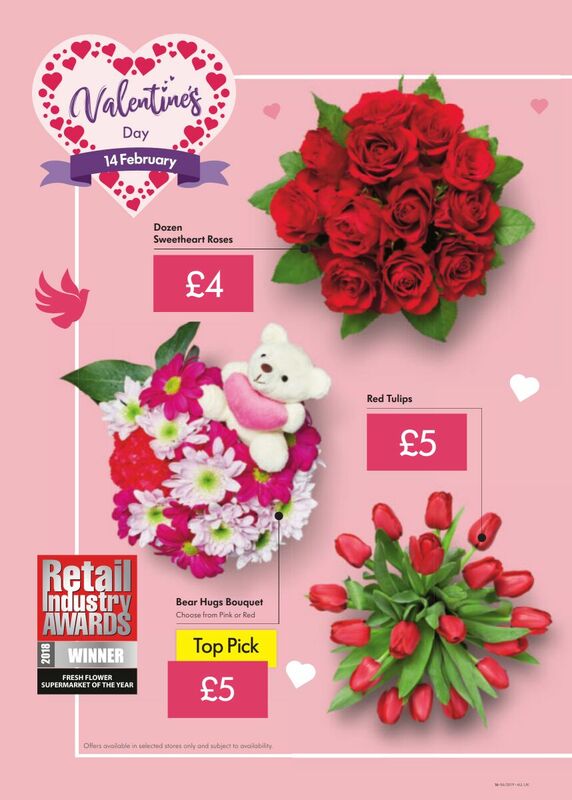 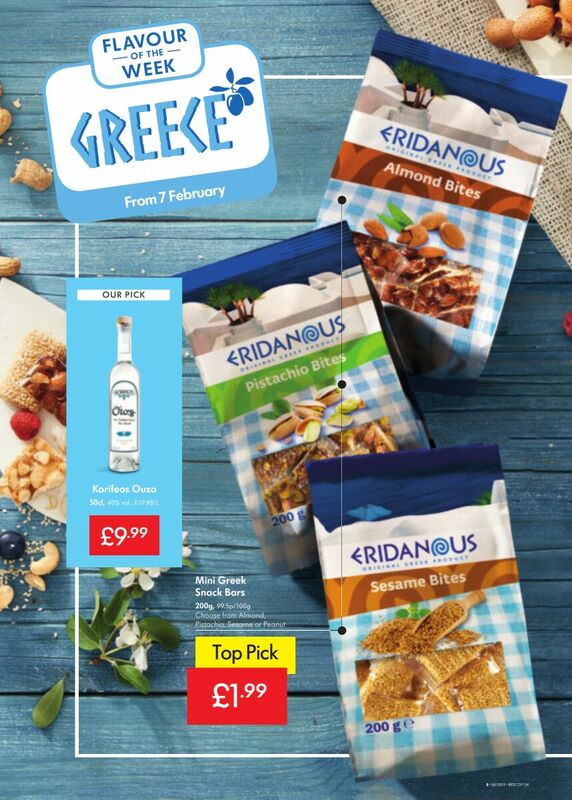 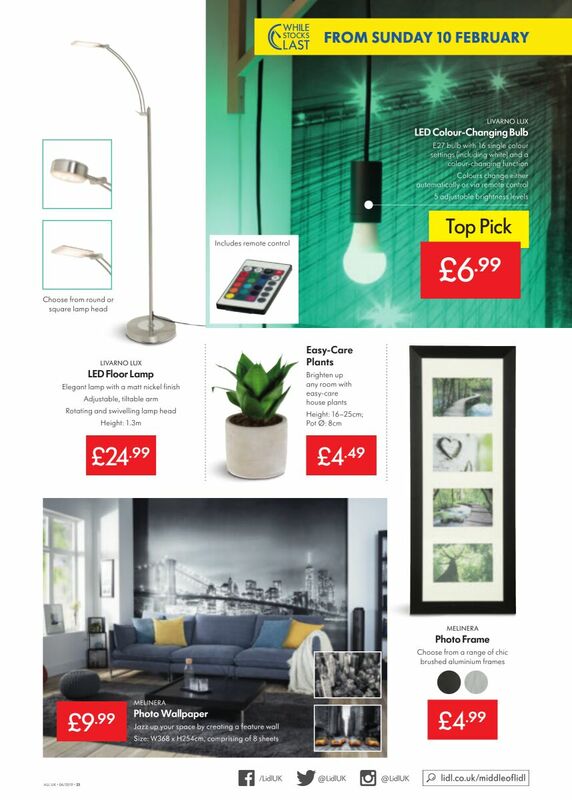 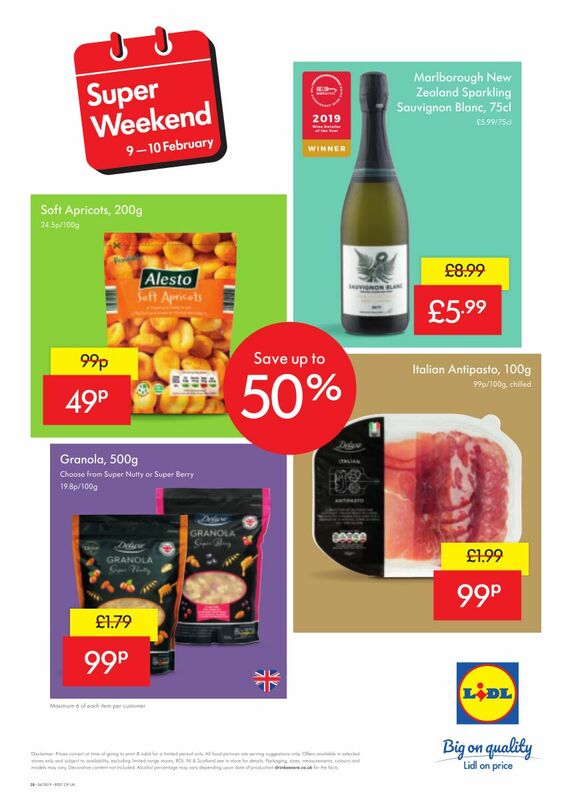 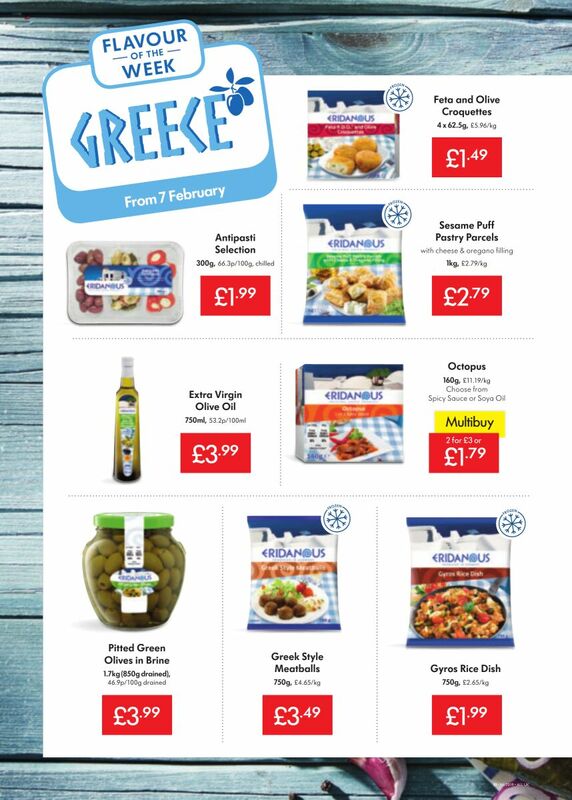 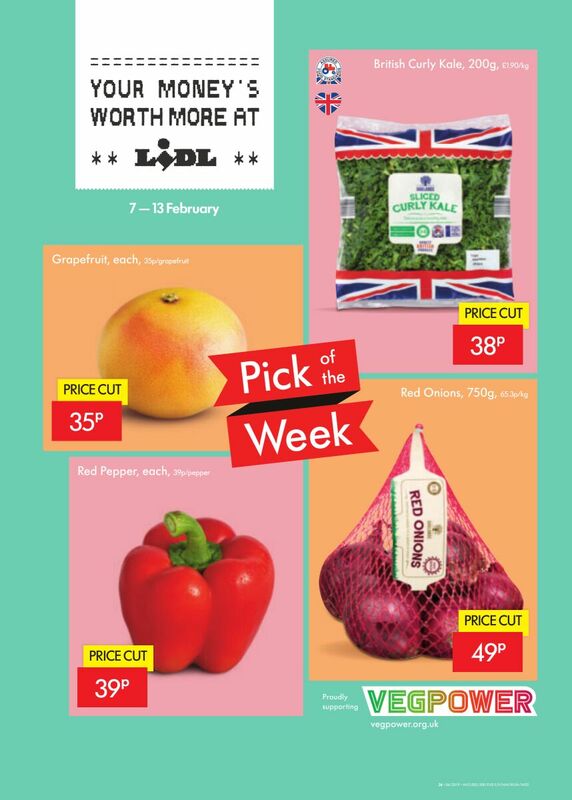 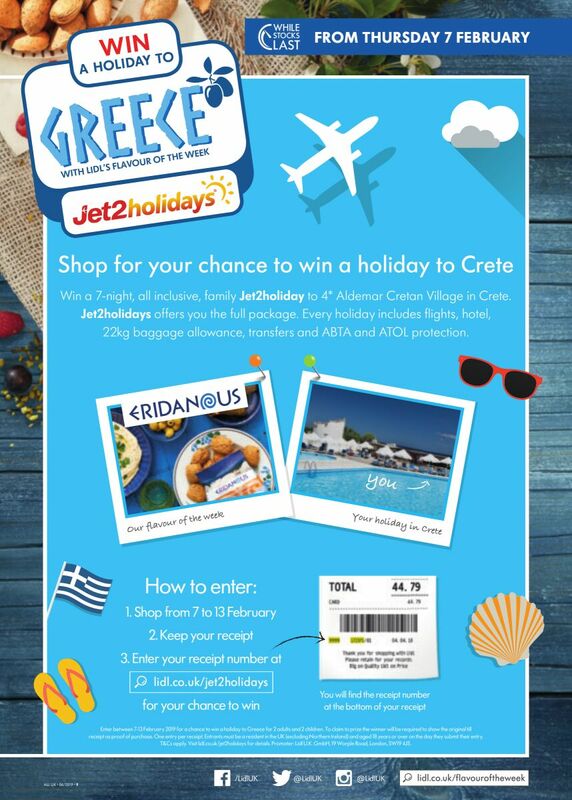 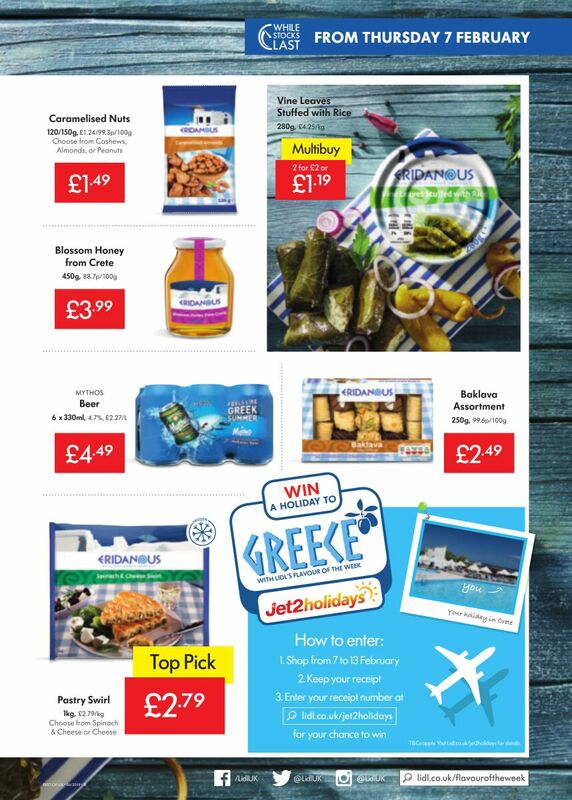 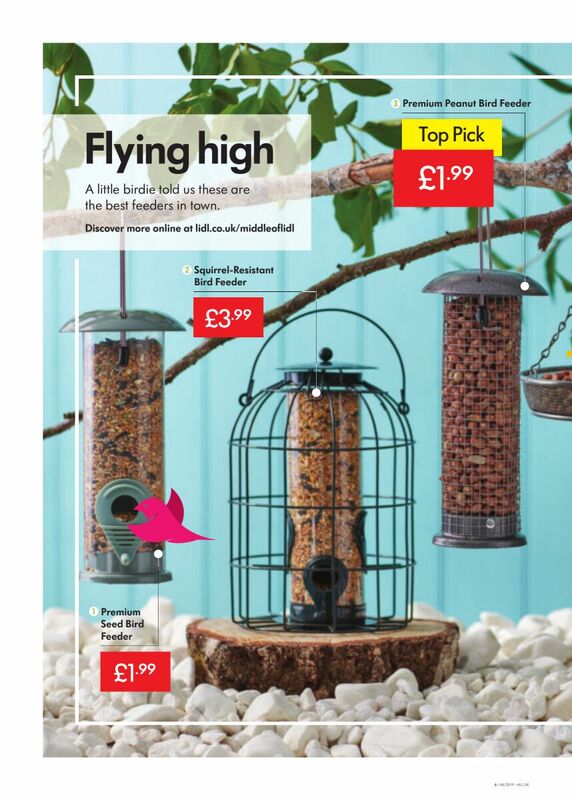 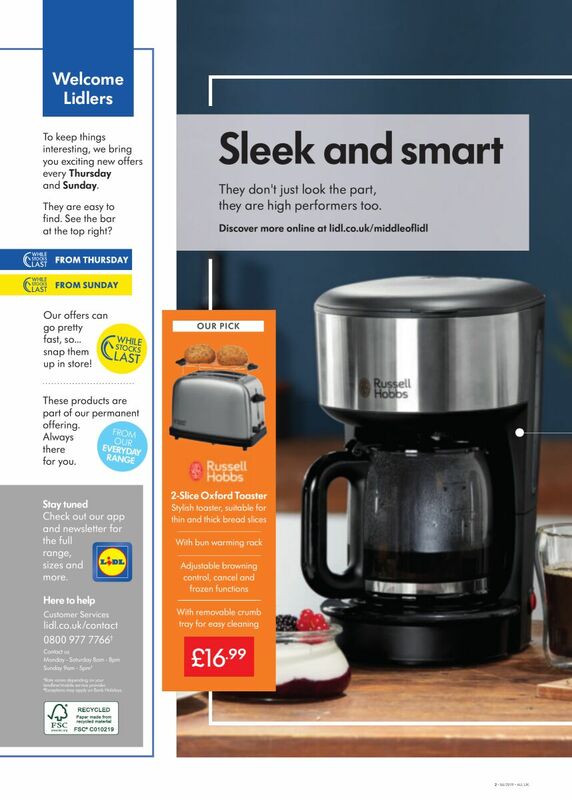 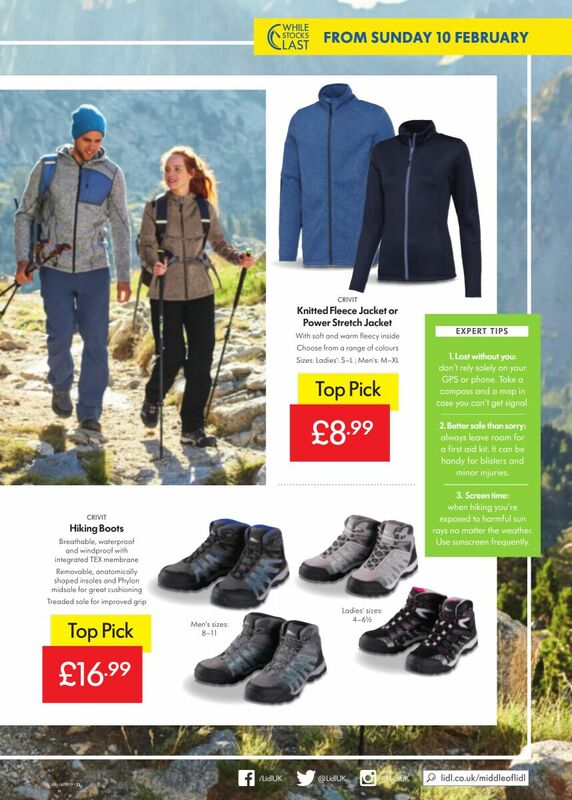 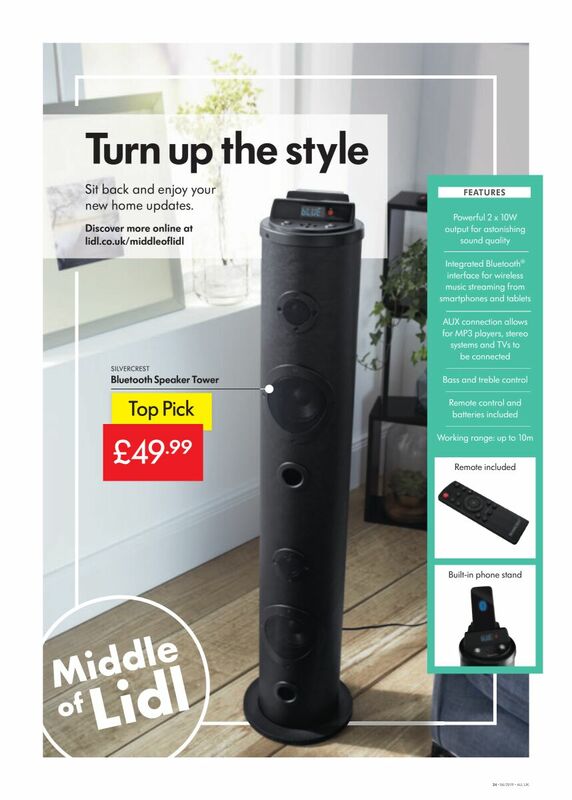 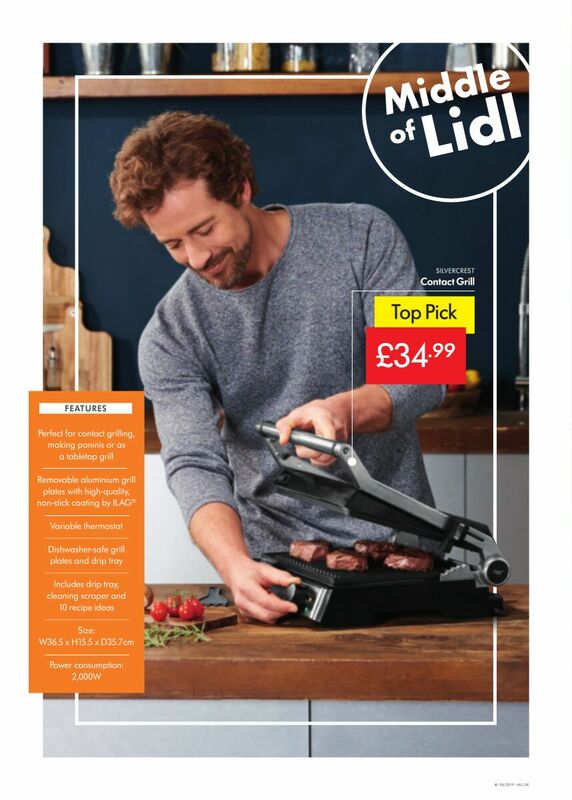 Check out this week Lidl Leaflet deals valid from Thursday 7th February to Wednesday 13th February, 2019. 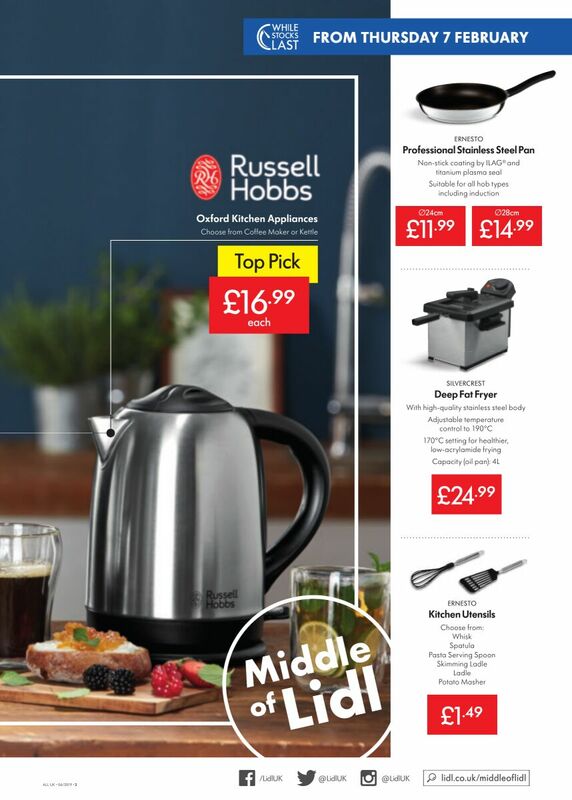 Ernesto Professional Stainless Steel Pan Ø28cm £14. 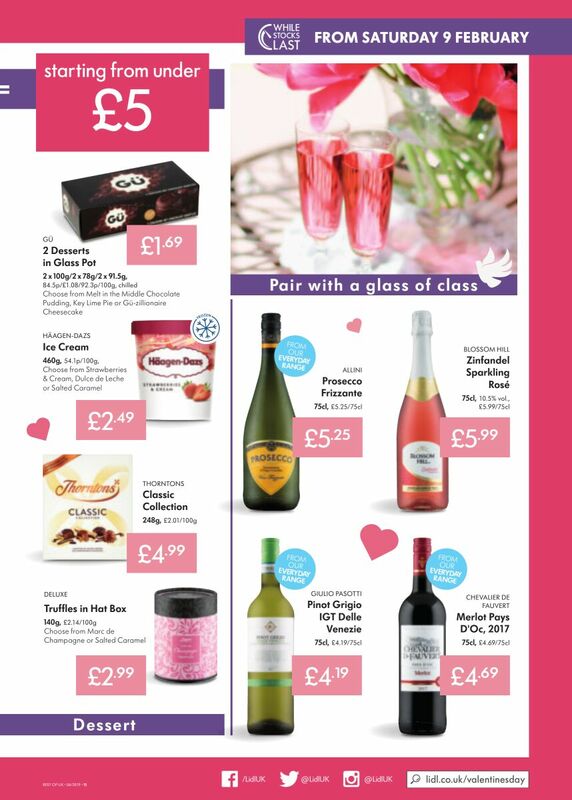 Berry Crush £10; and more.